Life at The Avalon Apartment Homes comes with access to the very best in-home and community features. 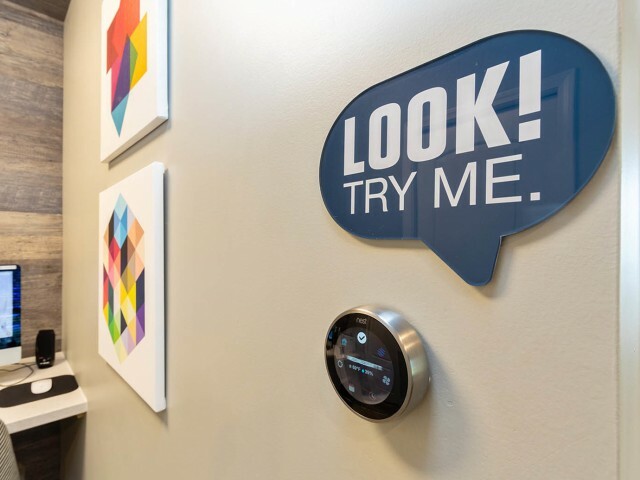 Experience the convenience of smart home technology with a smart lock for your front door and a smart thermostat that can be controlled from your phone! You’ll also be able to enjoy your own private balcony/patio and a top-notch community washer and dryer. Beyond your home, you will have access to the unique and exquisite iMac Cyber Cafe and TV Lounge. Our community washer and dryer also come attached with a fitness center, making it easy to stay in shape while your laundry gets cleaned. We also feature a wooded BBQ and picnic tables for your enjoyment. 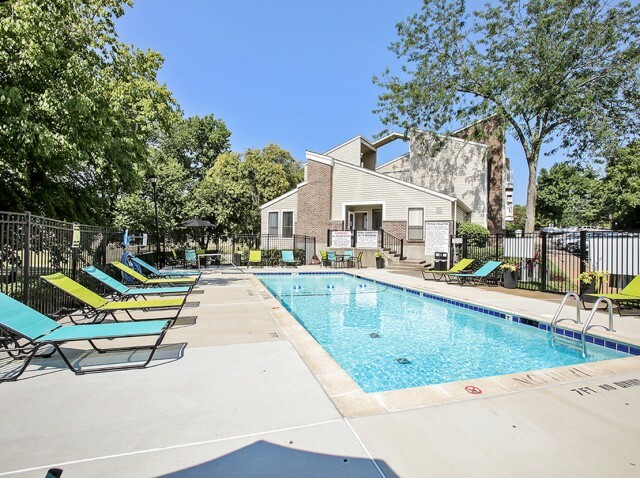 We are also just minutes away from downtown St. Louis and all it has to offer. Give us a call to schedule a tour and find out more about our exciting amenities or apply online today to reserve your spot in our community! Take a refreshing dip in our beautifully renovated resort-style swimming pool nestled beside the clubhouse with a scenic view of our wooded courtyard. 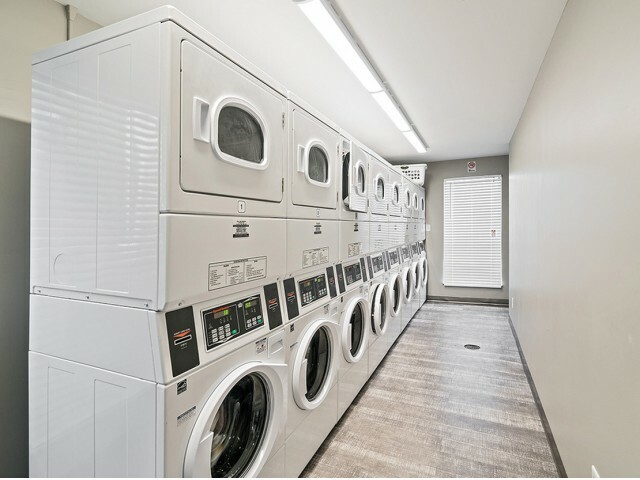 Our renovated Suds & Studs Studio features a 24-hour coin-free laundry center with complimentary Wi-Fi and a Fitness Studio so you can get a workout in while you do laundry! Send an electronic key to your petsitter or adjust the temperature of your home from your phone! 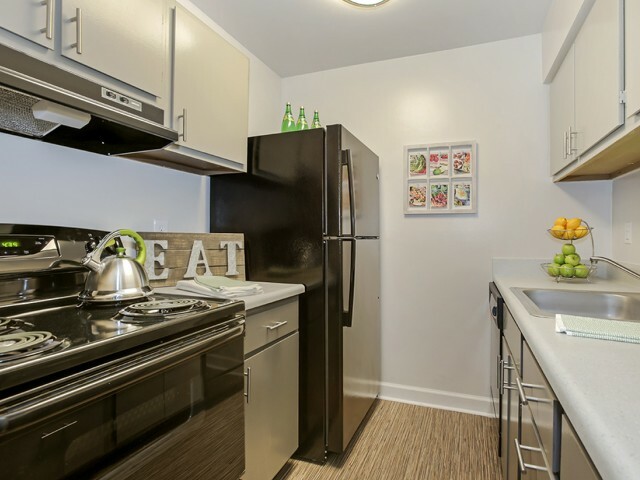 Smart Apartment features included with renovated homes. Our sleek Energy Efficient Appliance Package includes a range, dishwasher, and refrigerator!